Planning a trip has never been easier. Get inspired to take your next GA trip with our travel related stories. AOPA Travel offers benefits designed to offer you choices wherever and whenever you travel, whether it’s booking a hotel room or having a rental car ready at a major airport or at any of the thousands of general aviation airports across the country. Search for new airports and check out local attractions to kickstart your next GA trip. 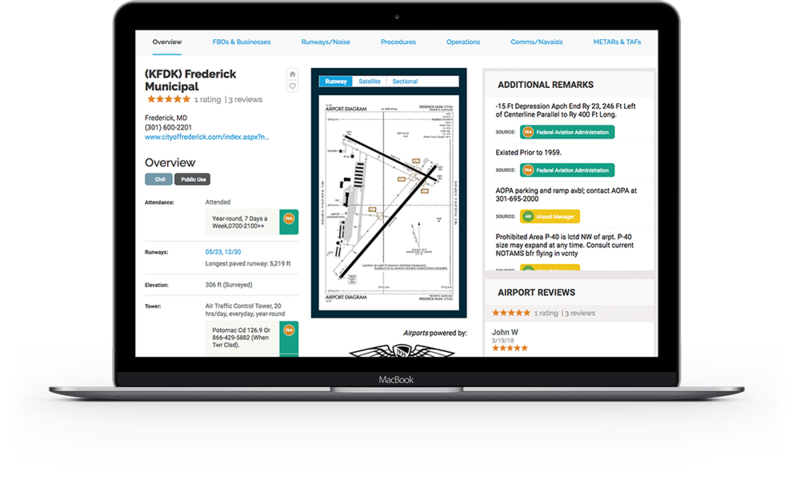 Access the most comprehensive directory of GA airports and FBO information including runway diagrams, communications and more. Explore using our interactive map and pick your next destination! Traveling for business or pleasure? 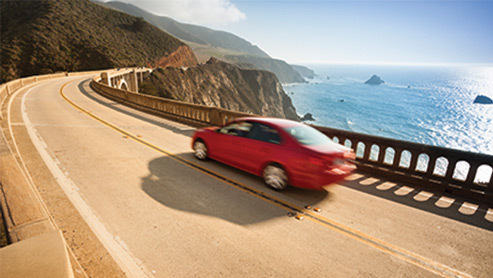 Compare, book and save on your next car rental. Get exclusive AOPA member discounts through select car rental partners. *Not an AOPA member? Learn more about membership benefits and other discounts available. From predictive fuel warnings and fuel prices to graphical route briefings, this should be your first stop for planning a flight. Our Flight Planner includes tons of new features designed to get you from your home airport to that bucket list location. Get information in our app or use the printable NavLog to take on your kneeboard! Know before you go! Weather is an important part of any GA trip, that’s why we’ve pulled the best aviation weather data from multiple sources into one easy-to-use, comprehensive tool. Destinations on your must-visit list will add up as you read about hidden gems that you just have to experience. These travel stories will inspire big trips, weekend getaways, and day trips whether flying solo or with family and friends. Sign up for AOPA Travel Pilot to receive regular updates about cool destinations. 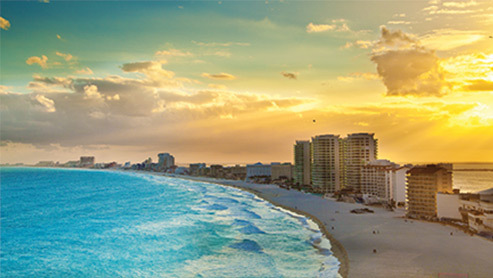 Thinking of planning a trip to the Bahamas or the Caribbean? The AOPA Pilot Guides: Bahamas and Caribbean editions, are the most trusted source of flight planning information for pilots who love to fly the islands. Pilots have relied on and valued the data and features of the Guides for over 35 years. Ready to Land in Another World? Thinking of planning a trip that takes you outside of the U.S.? Whether you plan to fly across the border or across the ocean, AOPA’s international travel resources will help make your trip fun and enjoyable! Take advantage of our cross-border flying guides, FAQ’s, and get inspired with some amazing destinations you’ll want to add to your list!